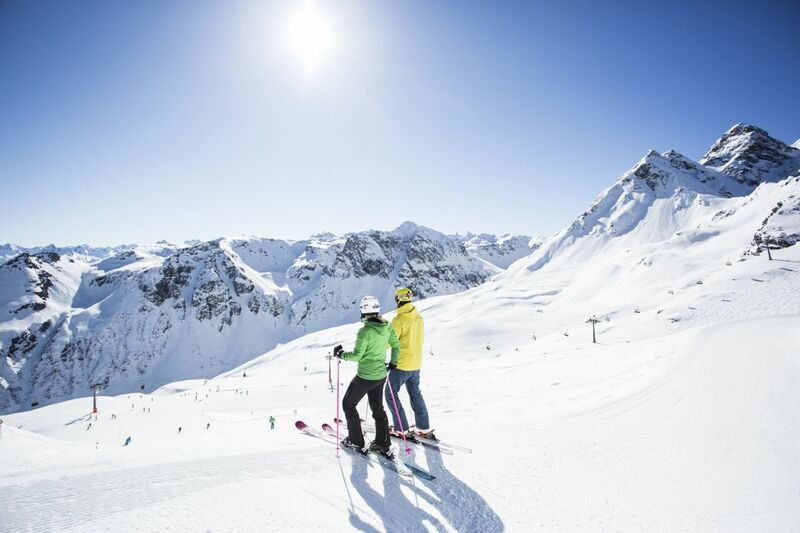 In the Explorer Hotels in Austria you can book 3 - 5 nights including a 4- ,3- or 2.5-day ski pass starting from € 209 per person. If you still are not sure, just give us a call. On +49 8322 940 79 445 or on +43 5558 20 333 445 we'll be more than happy to help you. 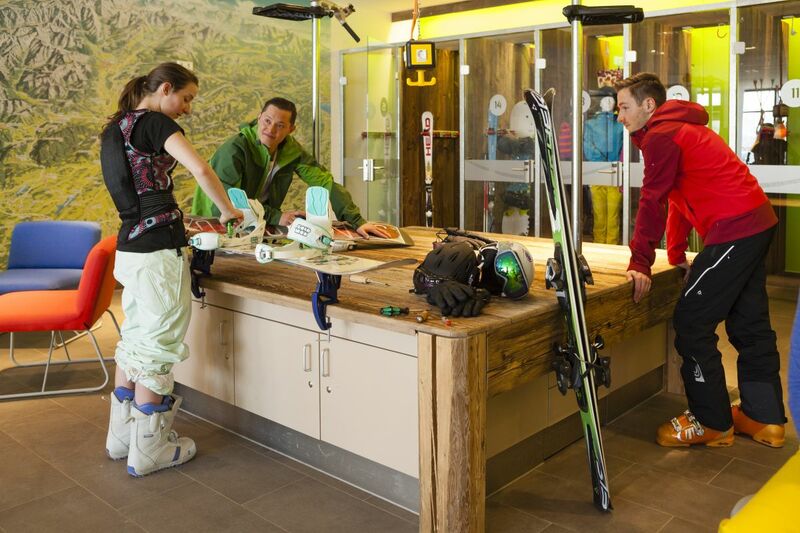 The first snow is falling and you can't wait to get on the slopes? Then grab your equipment or rent some from one of our partnering companies and then you can get going. The skiing region near the Explorer Hotel Montafon features 140 km of slopes and is the sportiest skiing region in Vorarlberg: the Silvretta Montafon: St. Johann in the Kitzbühel Alps impresses with its breathtaking view of the Wilde Kaiser and offers 43 km of slopes, a fun slope, and a well-groomed snow park with lots of possibilities for your winter holiday. dates: 8. - 21. December 2017, 7. - 18. January and 18. March - 7. April 2018 - attention, limited offer! Ski Hit Explorer Hotel Kitzbühel - book now! Ski Hit Explorer Hotel Montafon - book now! dates: 8. - 15. December 2017, 7. - 26. January and 11. March - 8. April 2018 - attention, limited offer! Ski Hit Explorer Hotel Hinterstoder - book now!